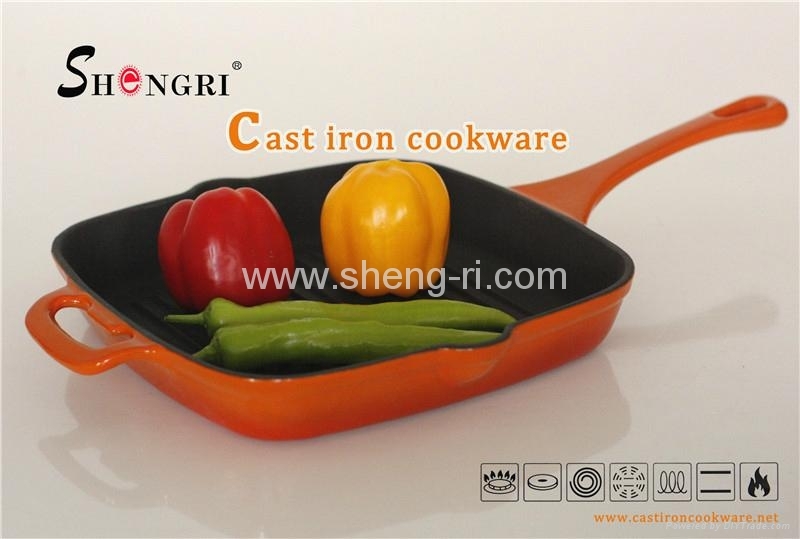 Advantages︰ Colorful coating, very beautiful . 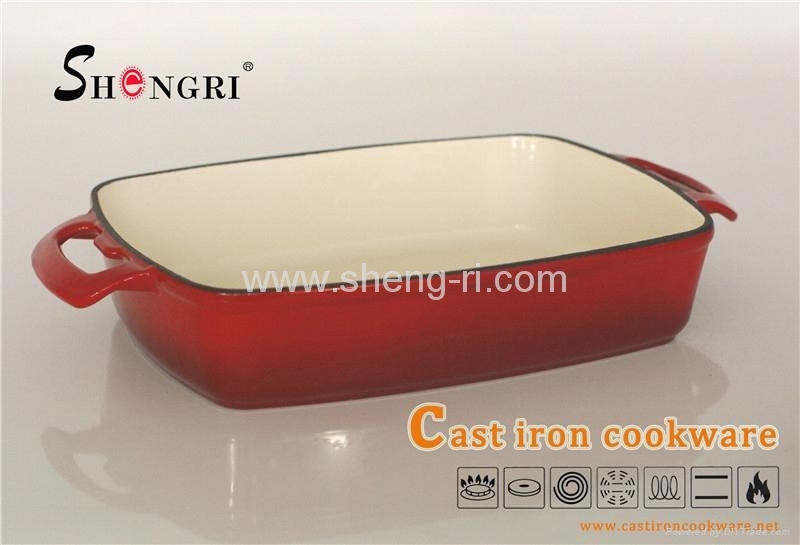 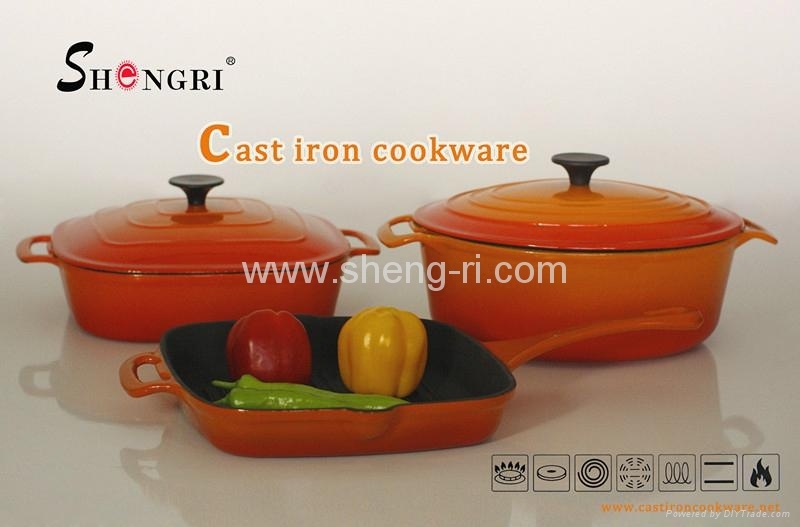 Enameled cast iron is a traditional and strong material, perfect for low heat cooking. 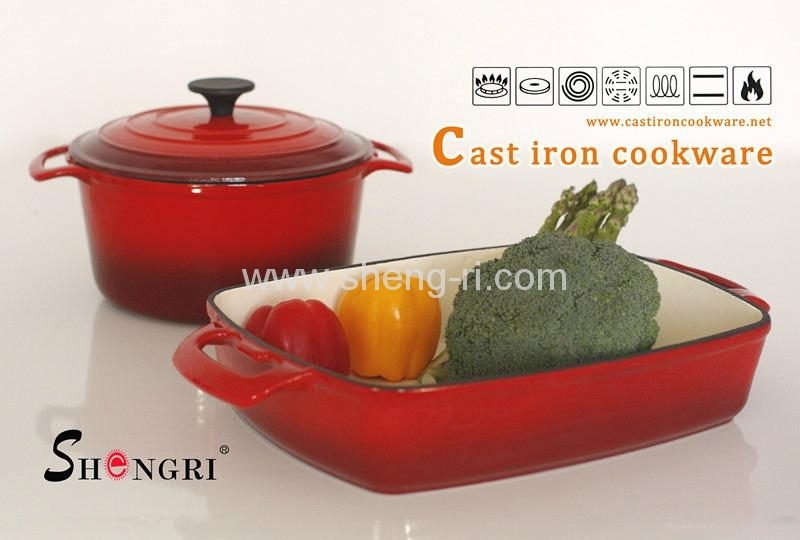 It retains heat better than any material, including stainless steel and aluminum. 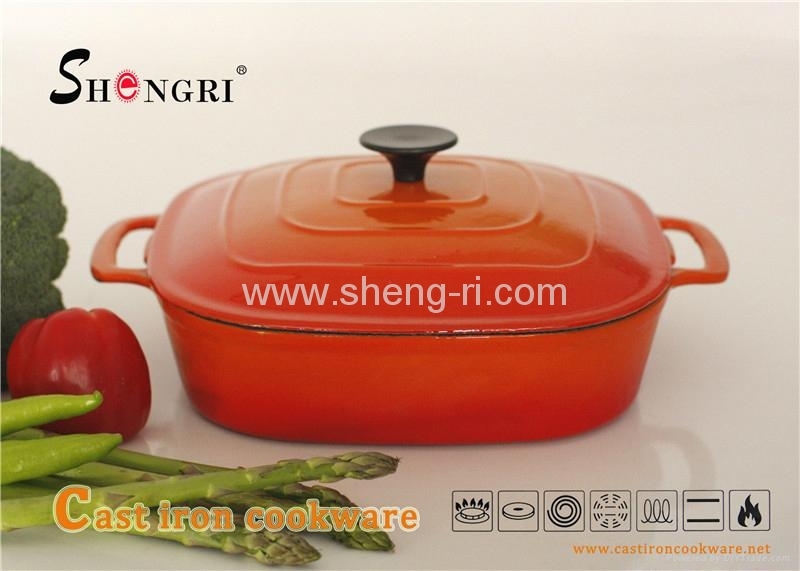 The equal distribution of heat will eliminate hot spots, allowing you to cook the most delicate dishes.